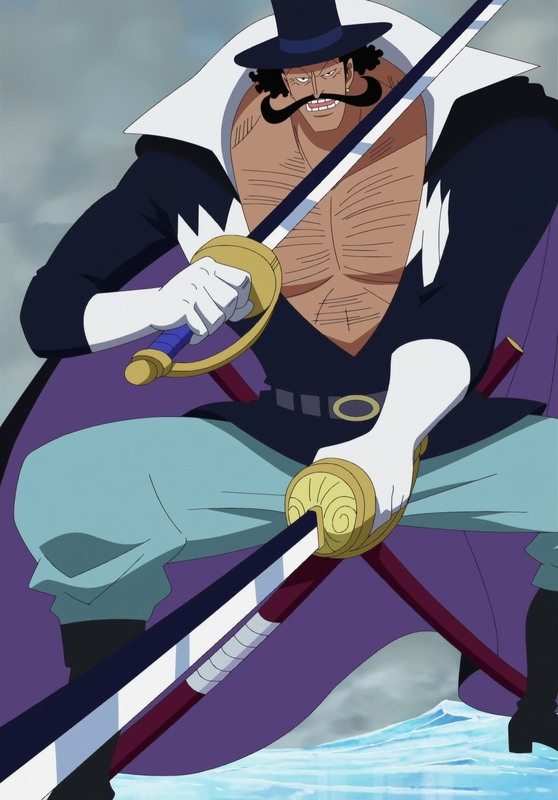 Commander of the fifth division Vista. . HD Wallpaper and background images in the Edward Whitebeard Newgate club tagged: one piece whitebeard pirates whitebeards crew vista.